Today I welcome the charming, talented and handsome Jonathan Auxier to the blog. I had the pleasure of meeting him at the Ontario Library Association SuperConference a couple of years ago. 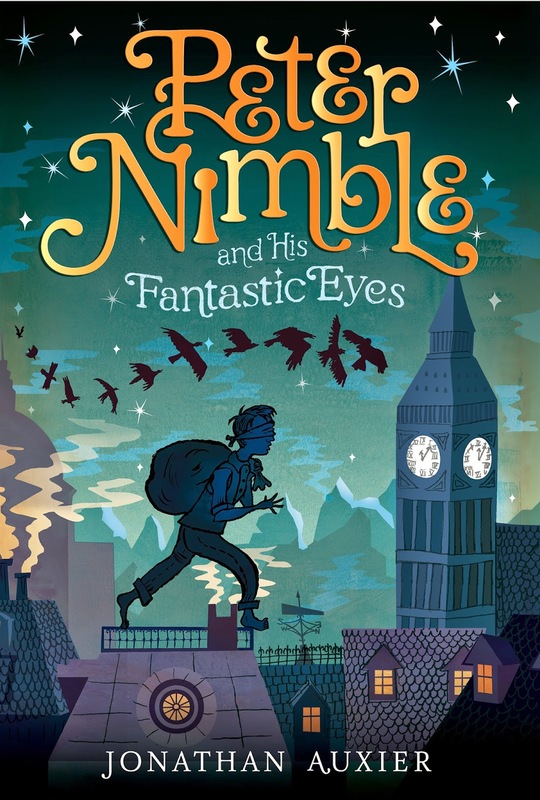 If you haven't read his Peter Nimble (link to review) , I urge you to pick up a copy today. Yesterday we talked about how to plan a successful book launch, today we’ll be looking at some other book events—namely conferences festivals. These are effectively trade shows for people in the book industry—they are less about selling books than building buzz and awareness. Some major examples are BEA, ALA, and AWP. These events put you in direct contact with the gatekeepers of publishing: reviewers, librarians, and teachers. The best thing about conferences is that there’s a lot less “selling” and a lot more fun conversation with like-minded people. Really, it’s a chance to meet members of your tribe face to face. Debut authors very rarely present at conferences. In most cases, presenters are invited by the event organizers (and they can’t very well invite you if they don’t know who you are!). The more likely thing is that your publisher will send you out to sign some ARCs in their booth and then have dinner with key industry people. Again, your job is less to sell your book than sell yourself as an exciting new voice in the world of publishing. Even though people are having fun, there is some very real pressure: your publisher will be paying close attention to see how you interact with people in the industry. Your goal is to be charming, engaged, and above all professional. This is where it’s important to have already developed your author platform—you should by now be completely comfortable talking about your books and yourself as an author. Book conferences are amazing and incredibly fun. Not every author gets sent to these sorts of events, but you should definitely lobby for your publisher to bring you out. Those interested in conferences may also want to check out my post Five Things I Learned At ALA. While conferences are about connecting with industry people, book festivals are about connecting with actual readers. This is probably the most important thing to remember: festivals are mainly concerned with making sure the readers have fun ... no one really cares if the author enjoys herself. With few exceptions, book festivals are incredibly noisy, crowded, and a little chaotic. It can be hard to do a Q&A when a band is playing loud music across the way. Authors do connect with readers and sell books—but rarely enough to cover travel and hotel. So what’s the value in attending book festivals? Festivals provide a chance for authors to connect with local bookstores (who organize the various panels and handle sales for signings). Really, your biggest goal should be to make sure that the bookseller likes you and wants to invite you back to do an event in-store at some future date. Having a relationship with independent booksellers is invaluable, and festivals are an essential part of that equation. The other perk of book festivals is that (aside from your actual panel and signing) there is a lot less pressure to be “on” ... which means you can goof off with other writers! Some of my closest writing friendships have started at book festivals. My advice is to first and foremost approach book fairs as a chance to meet and connect with peers. That’s it for AFTER THE BOOK DEAL! Tomorrow I’ll be talking at Shelf Employed talking about how to handle the dreaded no-show signing event. Swing by, and please-oh-please spread the word! 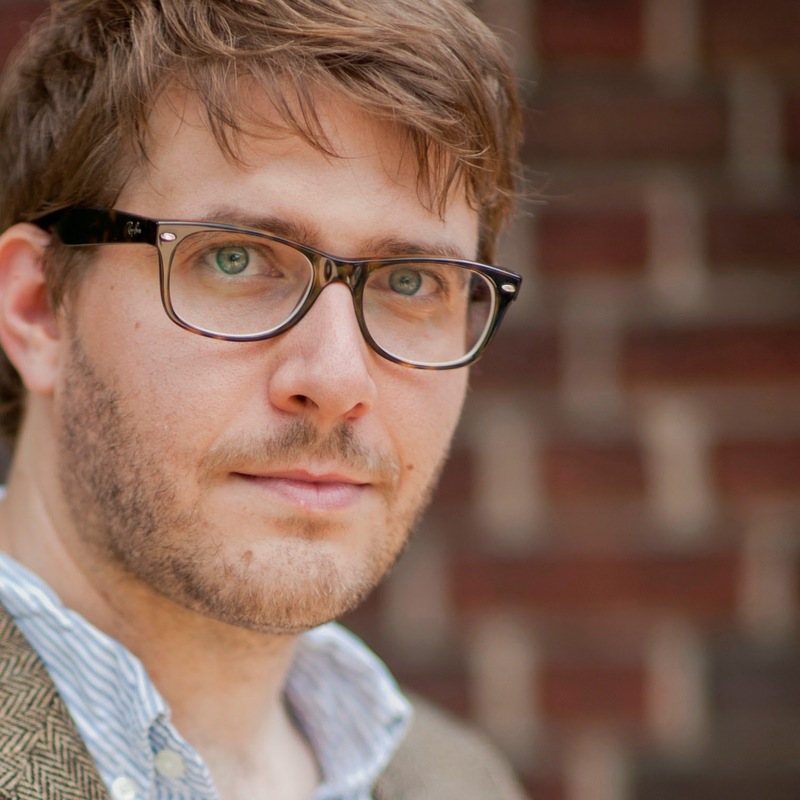 JONATHAN AUXIER writes strange stories for strange children. His new novel, The Night Gardener, hits bookstores this May—why not come to his book launch party? You can visit him online at www.TheScop.com where he blogs about children's books old and new.